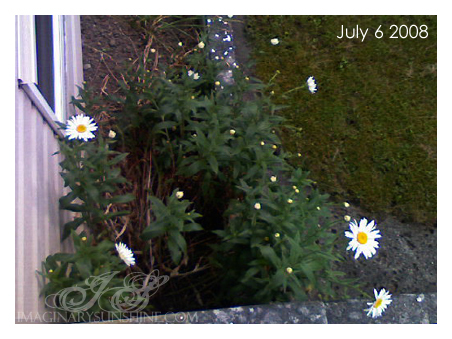 My daisies near my front door are growing quite nicely. Daisies are one of my favourite flowers and it always cheers me up to see the flowers in bloom by my door. 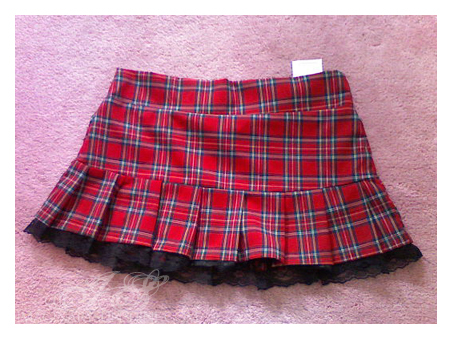 Skirt number one from the thrift store, originally from Mariposa. 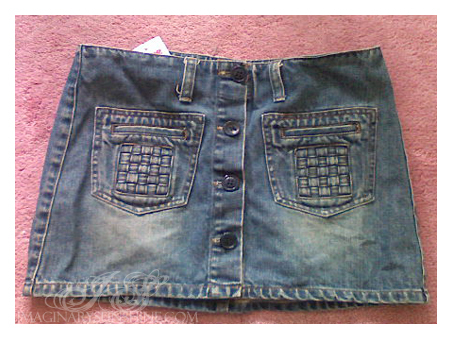 Skirt number two from the thrift store, originally from American Eagle. Other things that I bought today included a $4 bag of 26 double-pointed knitting needles. My sister was absolutely gleeful when she saw them and immediately began checking what sizes I got her for her once I handed it over. Which thrift store did you hit up?